A study abroad program is going to enhance your life in ways that you can’t even begin to imagine. And, your smartphone will easily become one of the most well used items you bring. You’ll be able to use it for directions, for exchanging currencies, and most importantly, for updating Mom and Dad quickly. This highly useful tool will offer a lot of convenience to your time abroad – as well as help fight off any homesickness you might feel. Before you leave for your study abroad program, be sure that your smartphone and any other mobile devices you plan to bring will work in the country you visit. Here are a few questions to ask yourself to help you determine what you need and if your current phone will work. We work closely with several student organizations and travel advisors as they plan their travel abroad programs and are looking for ways to stay connected with their students. 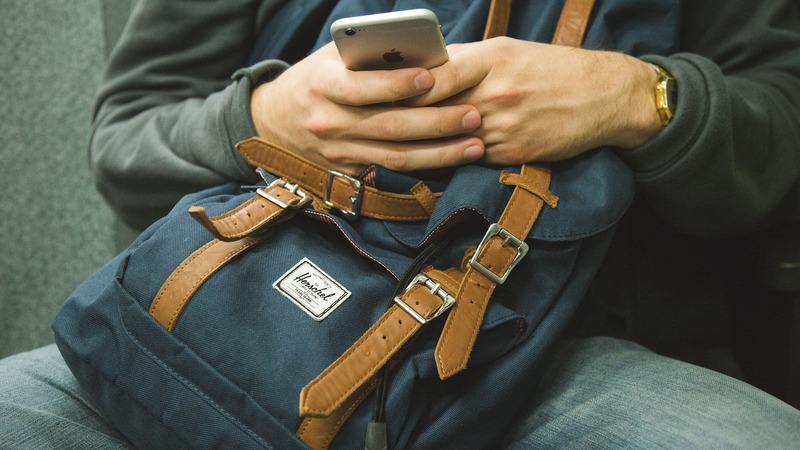 In fact, many programs now require that students travel with a smartphone and have access to a reliable and secure WiFi connection. 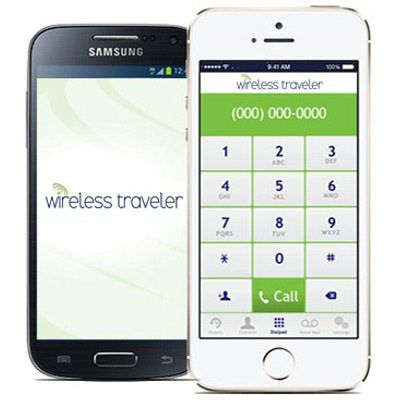 The Wireless Traveler WiFi App can be downloaded free from iTunes or Google Play and used on a smart phone or iPad. WiFi calls to the United States are only 2 cents per minute and calls app to app are free. You can call locally for just pennies as well, since the app works in over 190 countries. The app comes with a US number, so you can receive calls and set up your personal voicemail. Rent a Pocket WiFi Hotspot to avoid outrageous data roaming charges. It supports up to 5 devices and with unlimited data, it is perfect for students overseas. Ask for our special student discount, especially if you are out for a semester or longer. For students with unlocked smart phones, a low cost Global SIM card is a great option. It can be used in over 195 countries at drastically lower calling rates than through a U.S. domestic network provider. We offer a student rate for only $15.99 per SIM card with $15 of free airtime. It is only 30¢/minute to call home from Europe. While your mind may be on what clothes to pack, leave space in your luggage for these items – you’ll be glad you did. Look for a universal plug adapter that works in nearly every country instead of one designed for a particular country or region. We offer student rates of $12.99 on our multi-country adapters. Purchase a portable battery charger with multiple USB ports so that you have alternate or emergency power when/if you need it. There are a number of good travel apps these days. Do some research and download the ones you think will be of value – you’ll find apps to help you find local restaurants, check your flight status, and get quick access to emergency services numbers. Here are a few of our favorite travel apps we have on our phones. A game of cards is a cheap and fun way to meet people and to socialize – and to pass the time during any travel delays. We know, a pillow sounds like an extravagance and not a necessity. But if you’re spending long hours on a plane, train, or bus you’ll be glad for a comfy pillow instead of wadding up your jacket. These days you can get inflatable ones that easily deflate to pack into your carry on. Headphones always come in handy, especially for long transatlantic flights – whether you want to watch a movie, listen to tunes, or enjoy the sound of silence. Worth the space in your bag to have a comfortable set instead of relying on the ones on the plane. While yawning and swallowing are great for combating sometimes painful ear pressure on take off and landing, we find chewing gum or sucking on hard candy works every time! And drinks lots of water to avoid dehydration on long flights (a good cure for jet lag as well). Eight ounces is recommended for every hour you are flying.